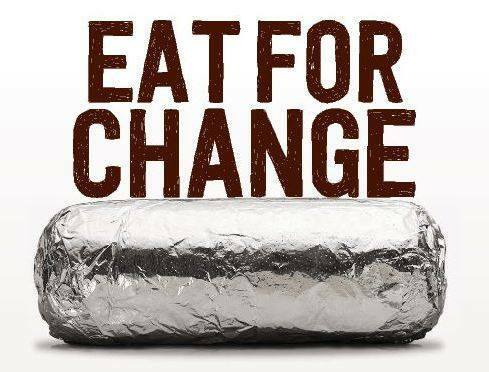 Join Us at Chipotle to Help Our Public Schools! Want to skip cooking AND raise money for our public schools? Make dinner a selfless act by joining us for a fundraiser to support Education First Shawnee Mission. Come to the Chipotle at 69th & Mission on TUESDAY JULY 31st between 4 pm-8 pm. Be sure to show the cashier a copy of this post to ensure Education First gets credit for the sale. 50% of the proceeds from sales will be donated to to Education First! Learn more and RSVP here. Hope to see you there!